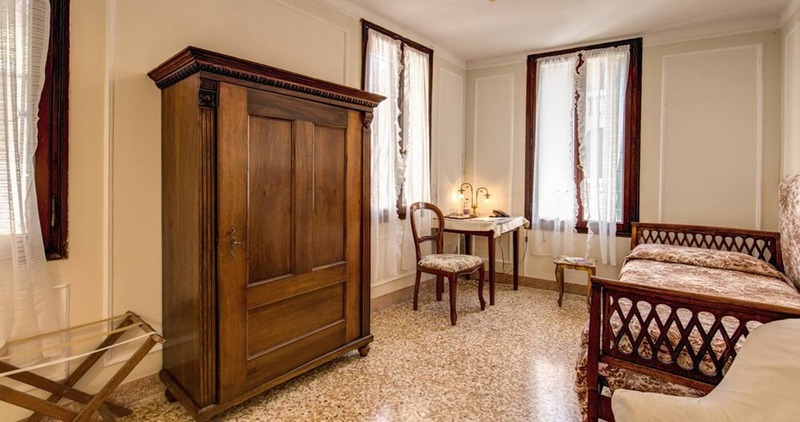 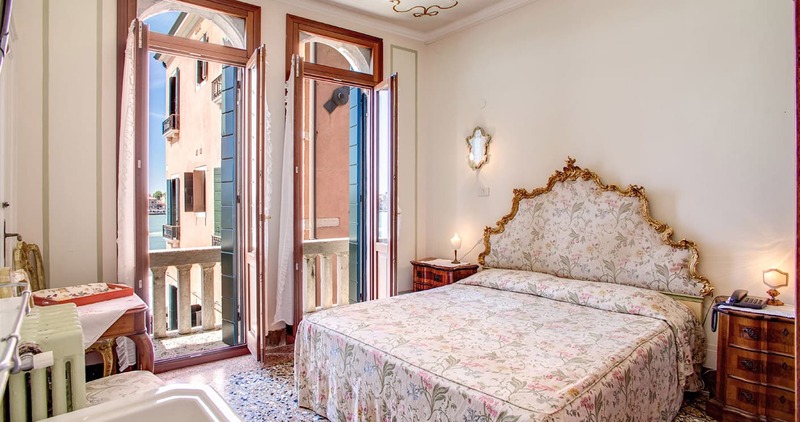 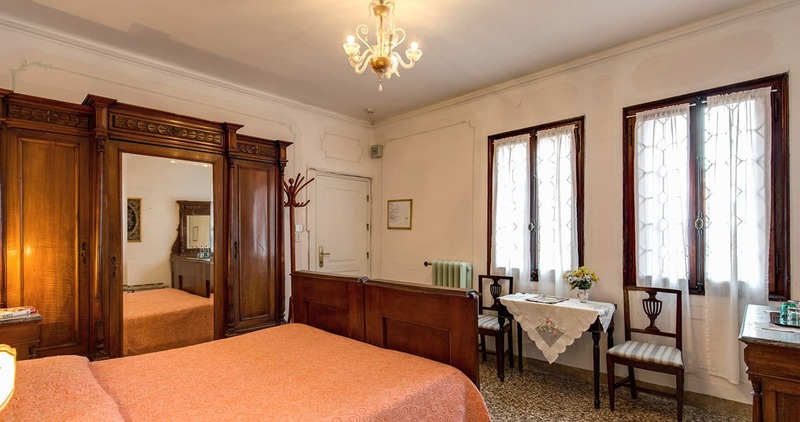 Our rooms are spacious and nicely furnished with fine antiquarian pieces. 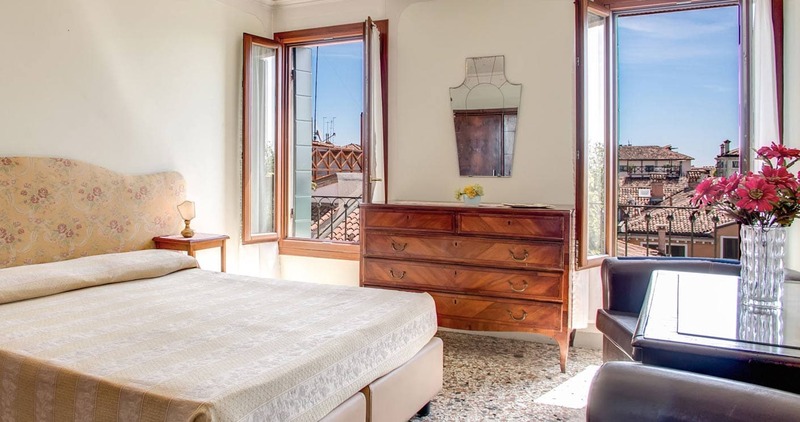 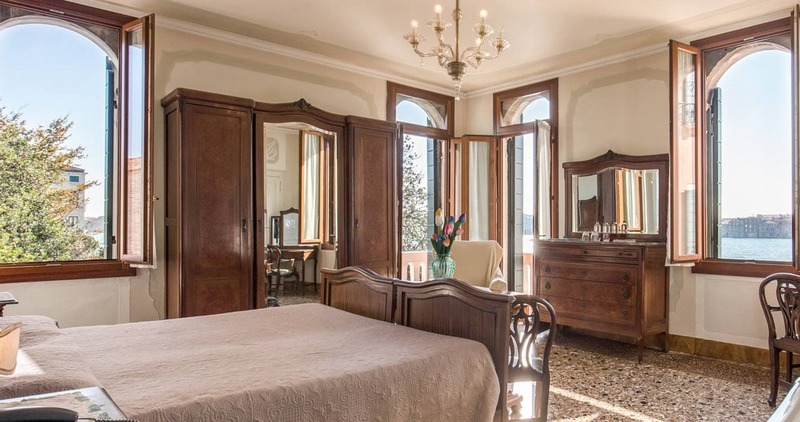 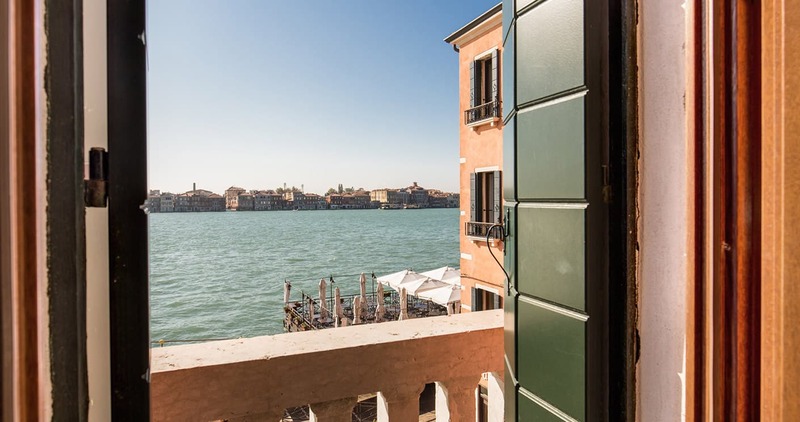 They overlook the Giudecca Canal and S.Vio Canal. 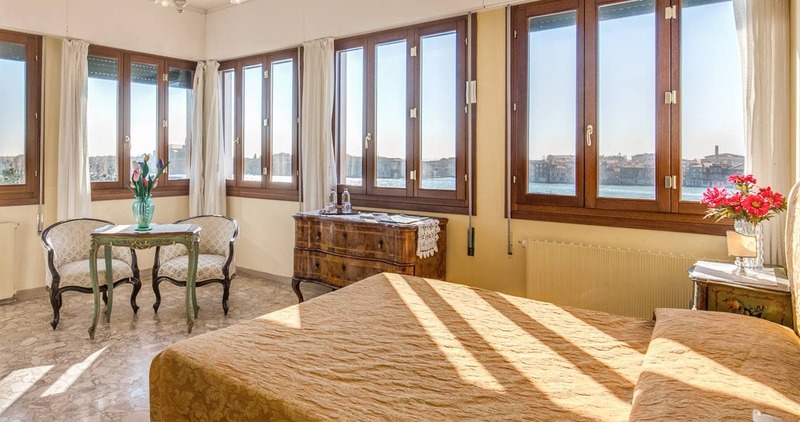 There is a nice lounge on the ground floor where you can relax and enjoy the lights and shades of an authentic Venetian atmosphere. 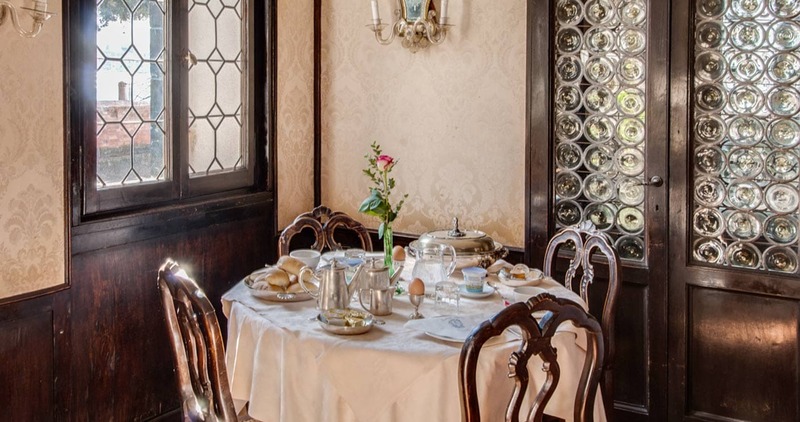 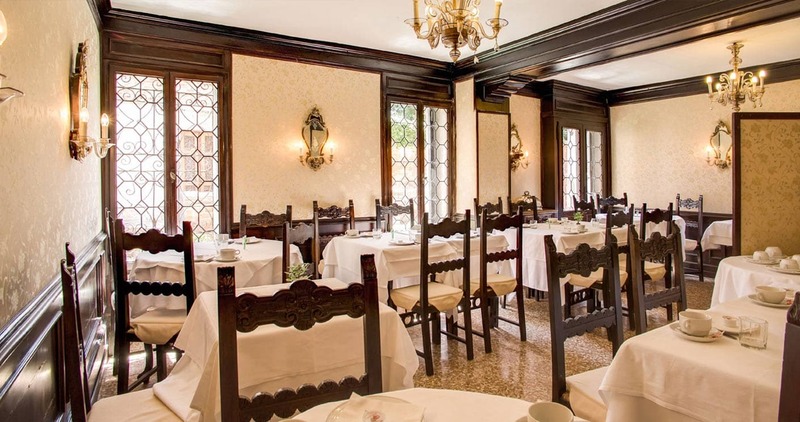 A rich continental breakfast is served in two dining rooms.